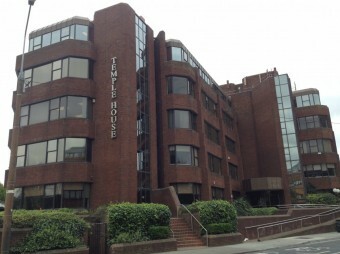 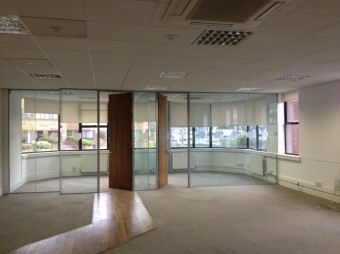 The client held the lease for a ground floor demise approximately 7,000ft² located within Dublin’s Commercial District. 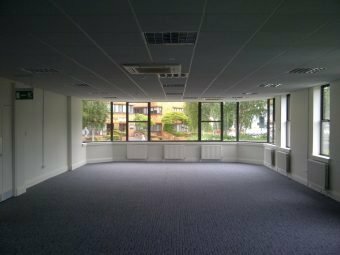 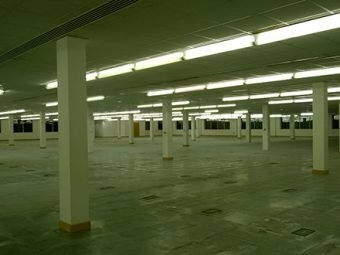 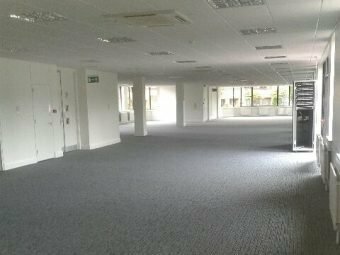 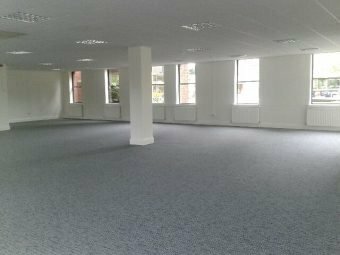 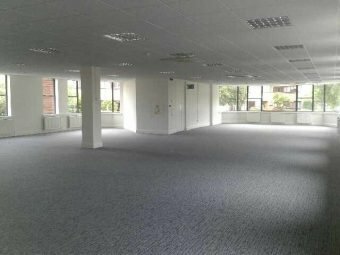 During their tenancy, our client fitted out and sub-divided the floor and sublet the majority of the floor to another tenant. 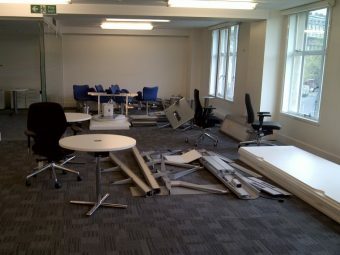 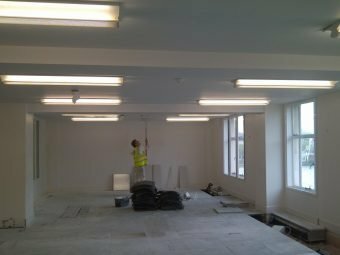 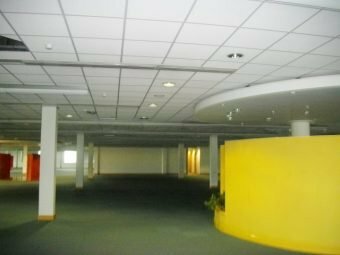 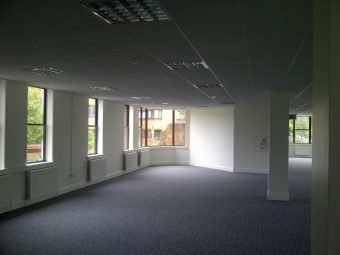 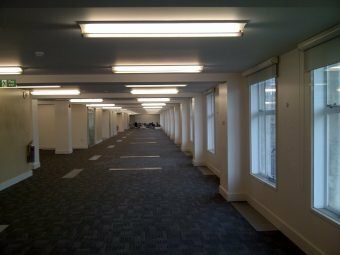 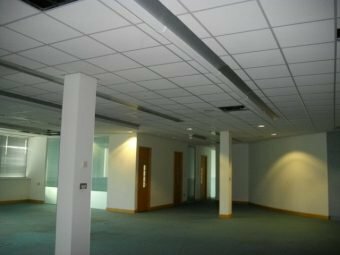 We were responsible for returning the demise back to one open plan office space and for removing all the tenant installed elements and returning the demise back to the original base build within a tight time scale (4 weeks). 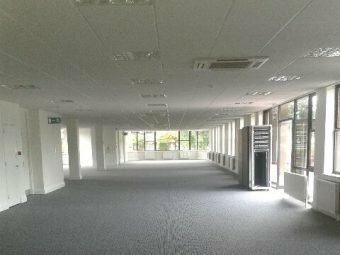 This project was completed on time, within budget and met our clients’ obligations under the terms of their lease. 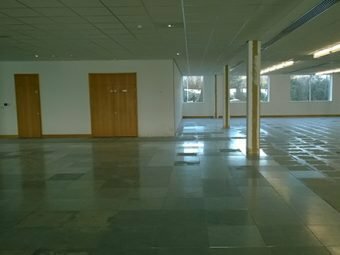 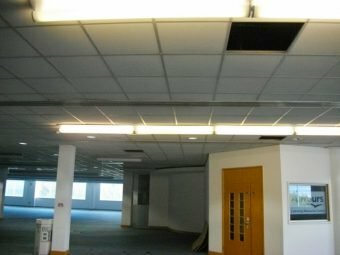 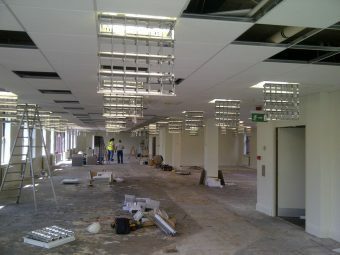 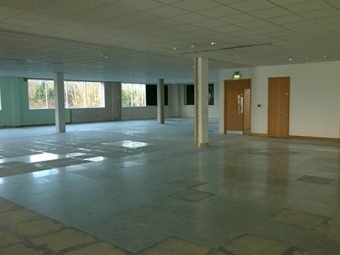 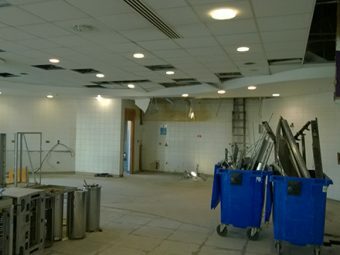 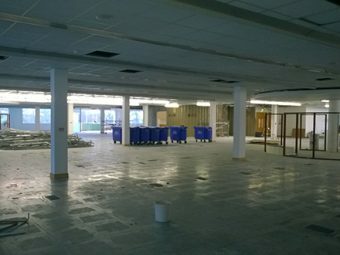 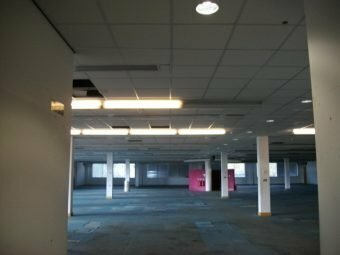 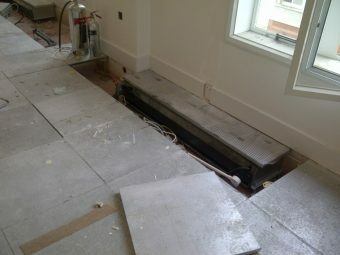 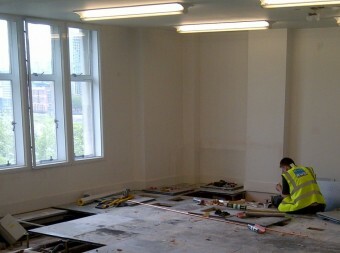 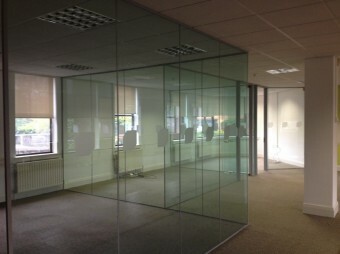 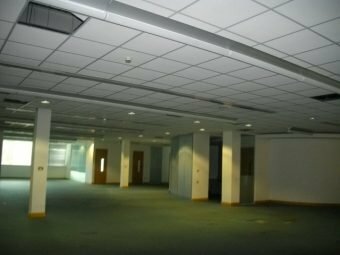 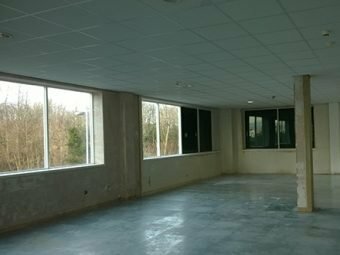 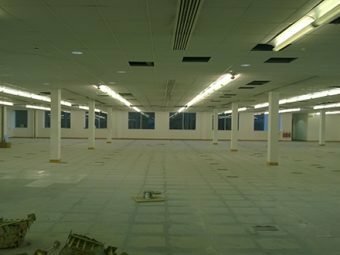 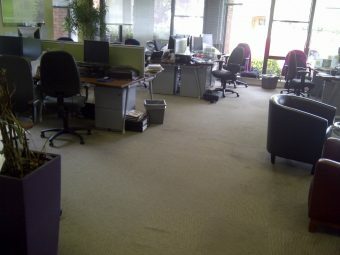 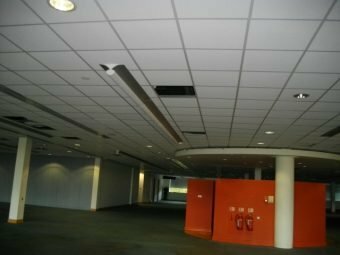 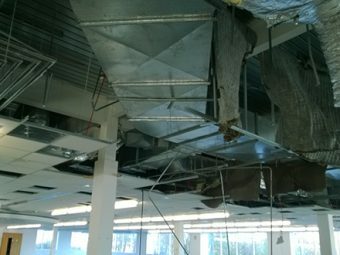 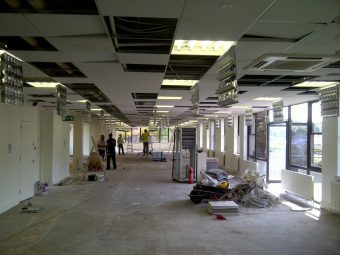 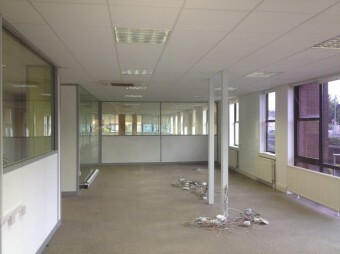 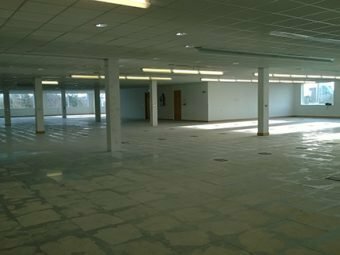 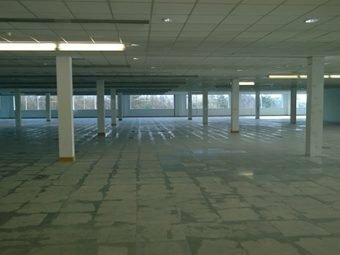 We were responsible for completing works to our client’s 1st floor, approximately 34,000ft² demise, briefly including removing all tenant installed elements including reconfiguring mechanical and electrical infrastructure within 7 weeks to ensure “Vacant Possession” was achieved on behalf of our client to meet the terms of the break clause. 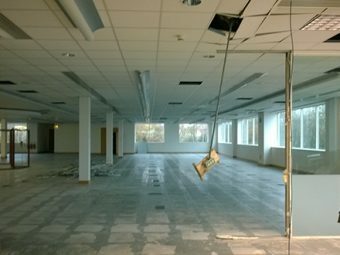 There were huge financial ramifications for our client if the terms of the break clause were not achieved. 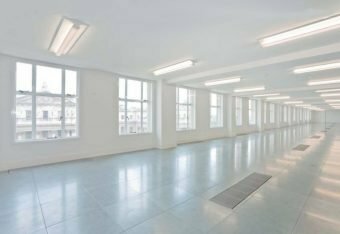 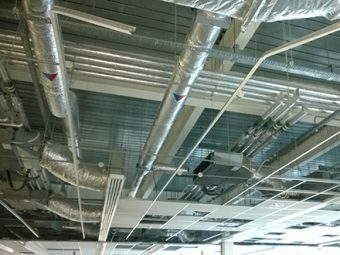 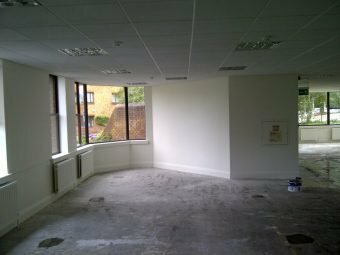 We were responsible for returning our client’s 3rd floor, 21,000ft² demise located in the centre of London back to “Cat A” reinstatement including M&E alterations/modifications, returning the demise back to its original base build within 6 weeks. 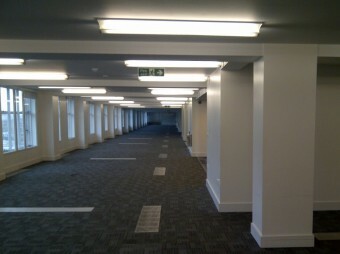 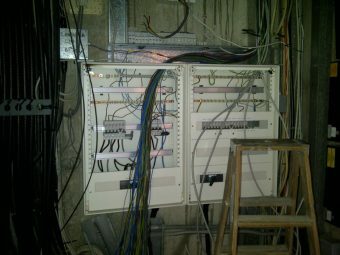 Despite the rest of the 6 floor building being fully occupied, and within the difficult constraints that working in the city of London presents, this contract was completed on time and within budget and fully met the landlords’ requirements relieving our client of any liabilities under the terms of their lease. 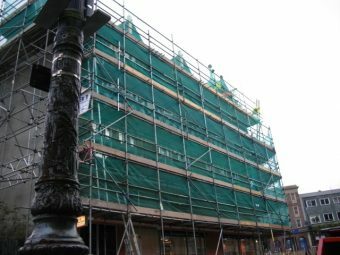 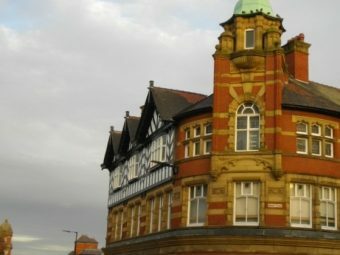 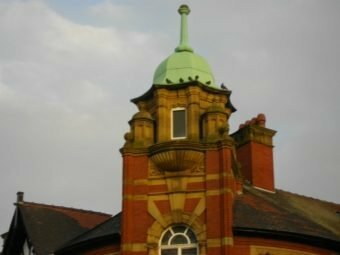 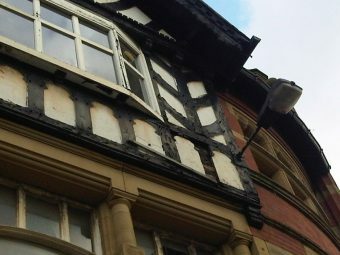 The contract involved working on a listed, 3 storey corner building situated within the conservation area of Wigan. 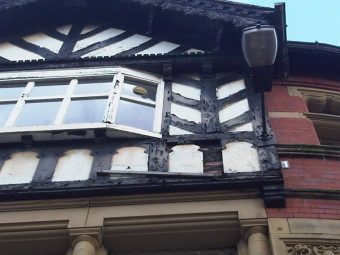 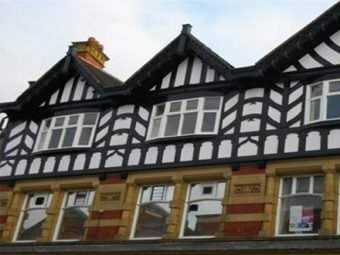 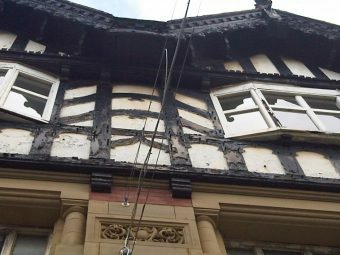 The majority of the works included installing new windows to match existing, extensive works to the render, featured Tudor look timbers and finials to return the façade to it former glory. 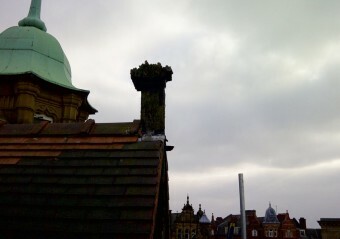 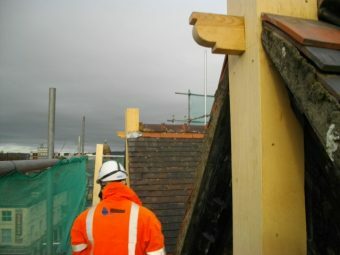 An overhaul to the roof and chimneys was also completed. 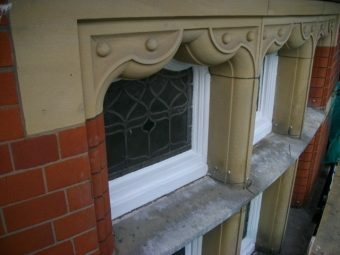 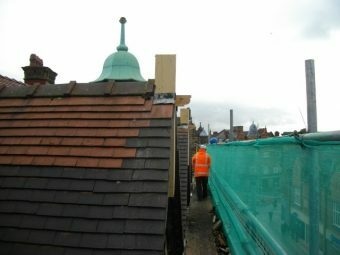 RWS were responsible for all aspects of the project, including obtaining conservation area consent.